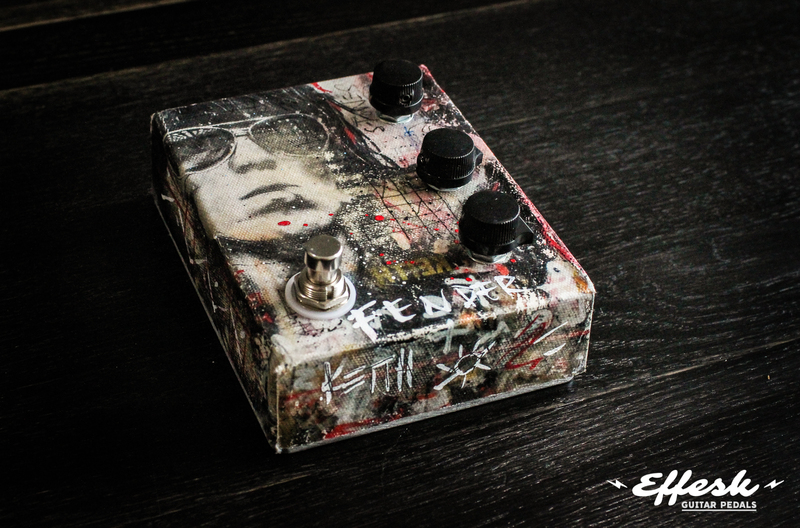 Effesk proudly presents ‘The Dagger’. 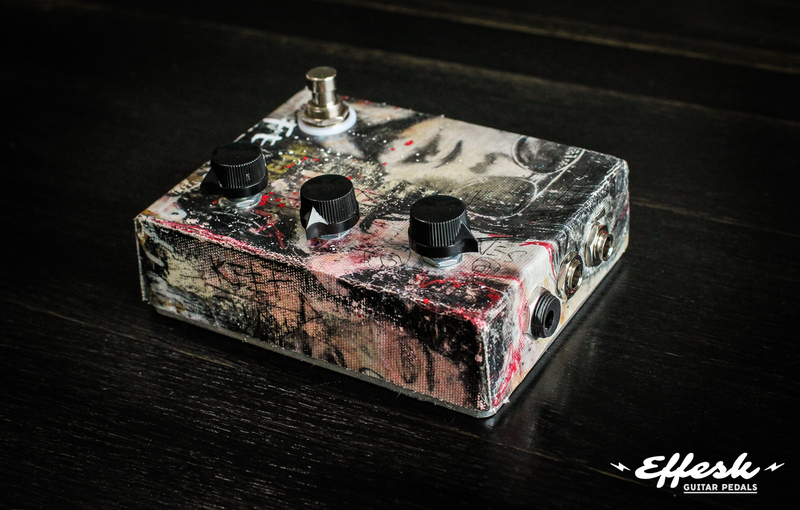 An unique vintage sounding fuzz with a ‘stab the amp’s speaker to pieces with a knife’ attitude. 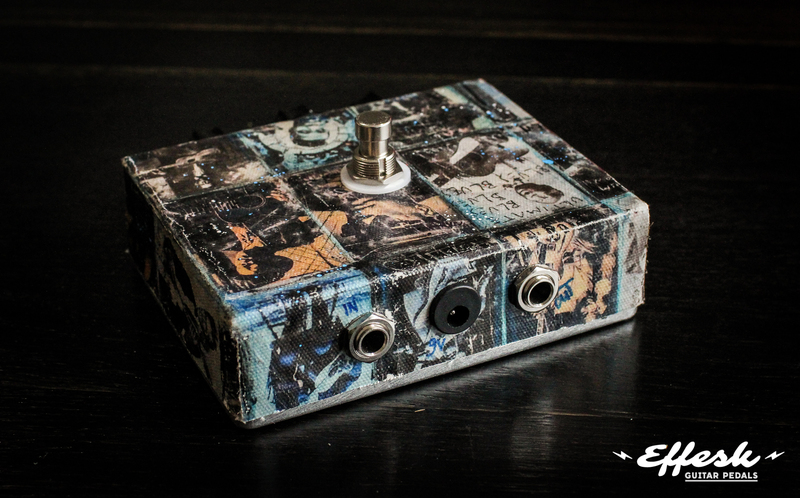 It’s responsive, open, aggressive and good for hours of inspiration. 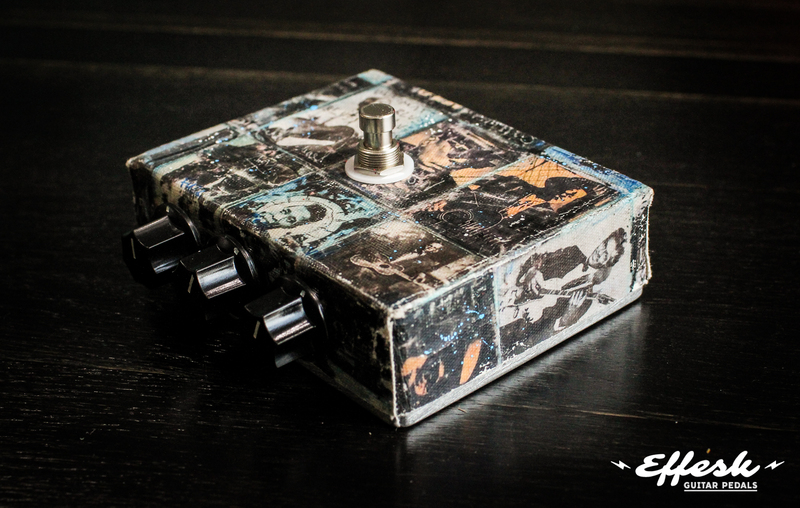 For the true rock and roll spirit! 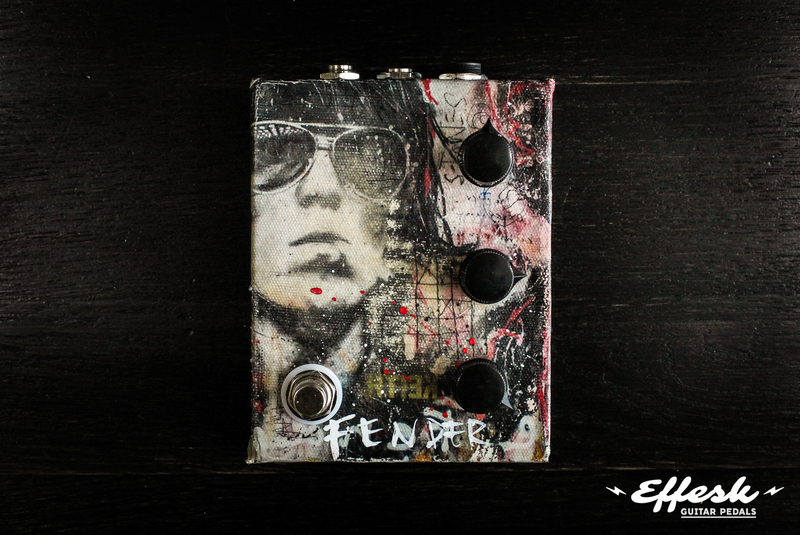 Currently there are only two pedals available. 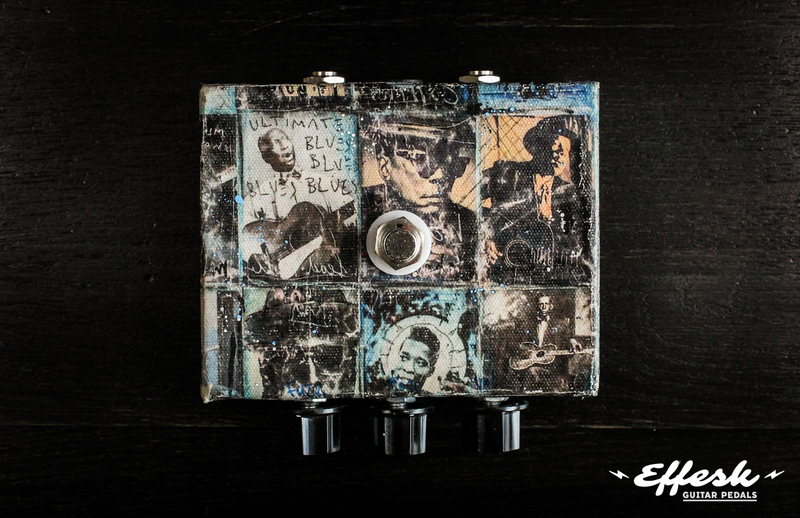 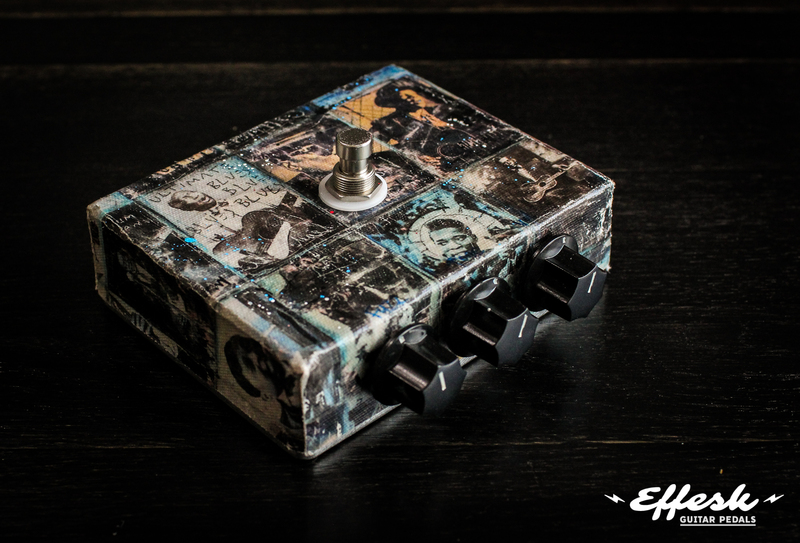 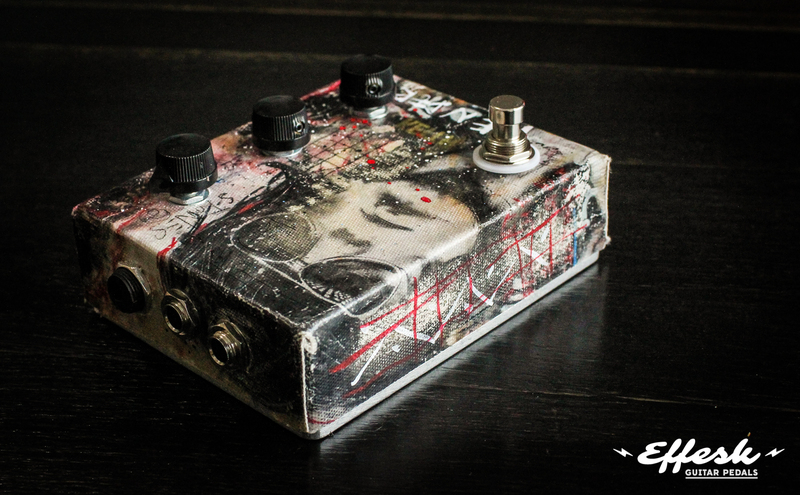 The beautiful artwork for each pedal is handmade by rock-and-roll artist Nick Twaalfhoven.